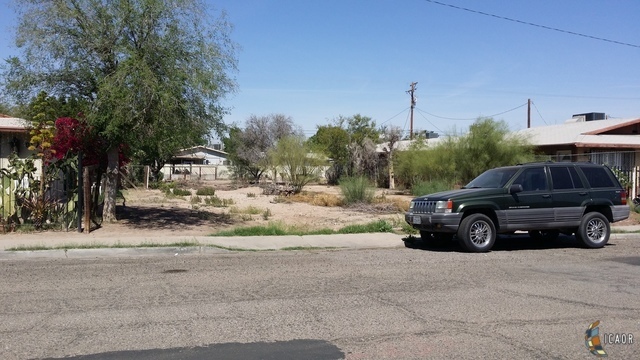 One of the last available multi-family lots available near the border. Zoned (RA) Residential Condominium. Lot size is 8, 967 sq ft. Build your apartments and rent them very fast in this great location. You will have very low vacancies due to the close proximity to the border and high demand for rental apartments. Hurry up as these opportunities don&apos;t come by often. Buyer and buyer&apos;s agent to verify lot size, sq ft, zoning, all other due diligence and all facts regarding the property.